Find your next car with a used Ford for sale from Pentagon Ford St. Helens. 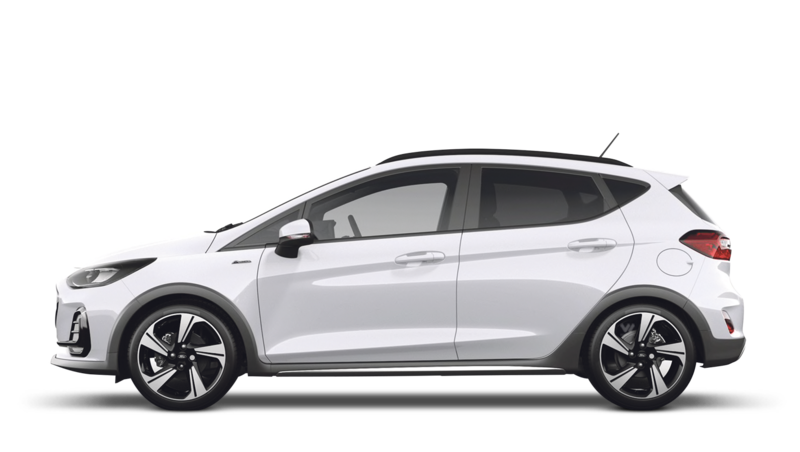 With a range of used Ford models available, like the award-winning Ford Focus and Fiesta or the versatile Kuga SUV, finding your ideal Ford that suits your budget is made simple. Our Ford cars for sale are Approved Used vehicles, and have undergone thorough tests and checks to ensure that they meet Ford’s high manufacturer standards. We also offer an Approved Used warranty of at least one year, for even greater peace of mind. Browse the selection of used cars available at our St. Helens dealership and speak with our friendly team who are on hand to answer your enquiries.